15 Apr 2019 --- The US Food and Drug Administration’s (FDA) impending mandatory added sugar labeling policy for packaged foods and beverages – set to take effect between 2020 and 2021 – could prevent or postpone nearly 1 million cases of cardiometabolic disease, including heart disease, stroke and Type 2 diabetes, over a 20 year period. This is according to a study published in Circulation, which highlights how the new label could be a cost-effective way to generate important health gains and cost-savings. The researchers also note the significant role for industry, as modest product reformulation was found to be an impactful way to increase potential benefits. 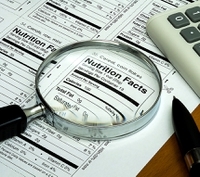 In 2016, the FDA announced several mandatory changes to the Nutrition Facts label to provide consumers with enhanced nutritional information. Among the changes was adding the grams and percent Daily Value of added sugar content, which would help consumers limit calories from added sugar per the recommendations of the 2015-2020 Dietary Guidelines for Americans. The researchers predict that between 2018 and 2037 the added sugars label would prevent more than 354,000 cardiovascular disease cases and lead to almost 600,000 fewer cases of Type 2 diabetes. The estimated reduction in net healthcare costs would be more than US$31 billion, after policy costs have been factored in and not including societal costs, such as lost productivity. The study also considered possible product reformulations by the food industry. As a result, the researchers calculated the impact to be twice as great as having the added sugars label alone, at more than 700,000 fewer cases of cardiovascular disease and 1.2 million fewer diabetes cases, with net healthcare cost savings of more than US$57 billion. Click to EnlargeThe researchers note that Americans consume more than 15 percent of their total calories from added sugars. In explaining the potential effect that a mandated added sugars label would have on sugar content, Dr. Renata Micha, of the Friedman School of Nutrition Science and Policy at Tufts University in Boston, US, points to recent experience with food manufacturers who reduced or removed trans fats from their products following trans-fat labeling on products in the US. “That suggests that mandated labeling of added sugars content would stimulate the food industry to reduce sugar in their products,” she says. Although previously the compliance date for manufacturers with US$10 million or more in annual food sales was established as of July 26, 2018; this was extended to January 1, 2020. In the case of manufacturers with less than US$10 million in annual food sales, the compliance date was set as July 26, 2019, but now it will be January 2021. Click to EnlargeCredit: Tufts University. “This is our first overhaul of the food label in more than 20 years. It’s aimed at making sure that consumers have access to an updated label that’s based on updated science and provides more information to empower them to choose healthful diets,” says Dr. Scott Gottlieb, FDA Commissioner. A key component of the new label will be how dietary fiber is listed. In June 2018, the FDA greenlighted a list of eight specific fibers which could be classified as “dietary fibers” on the upcoming label, marking the end of two years of uncertainty for manufacturers. In recent months, this list has been expanded to include Resistant Starch 4 (RS4), while Suppliers Nexira, TIC Gums, Alland & Robert and Importers Service Corporation (ISC) are moving forward with a plan to submit a citizen’s petition to the US Food & Drug Administration (FDA) to classify gum acacia as a dietary fiber. The group is hoping for approval with the agency this spring. In the UK, a different approach was taken to lifting the health of the population. In April 2018, a sugar tax was imposed on soft drinks in a bid to cut rising obesity rates, especially in children. Pushing up the price of sugar-sweetened beverages (SSBs) across Britain, the sugar levy came about following increased pressure from health lobbyists and forced massive reformulation across the country’s soft drinks space. A year since the taxes implementation, NPD addressing low or less sugar content, or even emphasizing sugar-related claims, has shown significant growth. Consumers are also exhibiting a desire to slash their sugar intake. “Some food categories are reformulating already and have reduced their sugar content significantly. For example, yogurts and fromage frais (-6 percent), breakfast cereals (-5 percent) and sweet spreads and sauces (-5 percent) all met or exceeded, the target for a 5 percent fall in sugar per 100g as set by PHE. However, sectors including biscuits (0 percent) and puddings (+1 percent) struggled, with puddings showing even an increase in sugar,” Thomas Schmidt, Marketing Director at Beneo, tells NutritionInsight’s sister website, FoodIngredientsFirst. Click to EnlargeIn April 2018, a sugar tax was imposed on soft drinks in the UK in a bid to cut rising obesity rates. 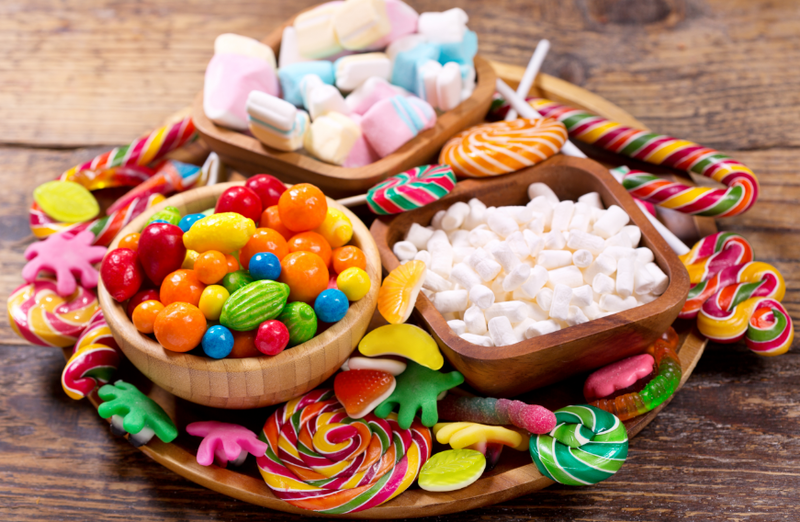 The growing concerns around sugar intake are expanding into other categories, such as dairy products, ice cream and desserts, confectionery and bakery. Within these categories, better-for-you attributes and nutritional advantages are highly appreciated by consumers and, by contrast, significant compromises on taste are not very well accepted. 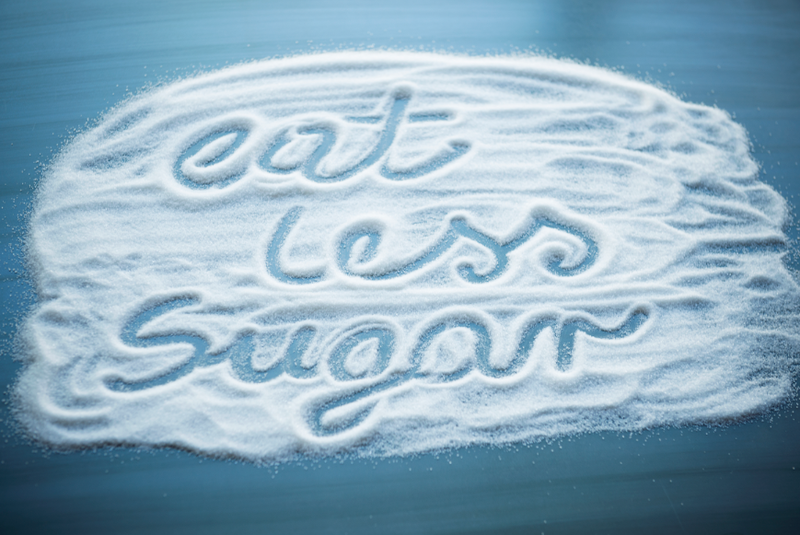 Sugar reduction is expected to remain pivotal in 2019 and beyond. 2020 is the year when targets will be scrutinized even further. Meanwhile, Public Health England (PHE) is expected to release up-to-date figures on sugar reduction progress, across all categories including soft drinks, later this year. A debate is now intensifying about whether a similar strategy should be adopted for other categories, including confectionery and baked goods.